 Nous remercions nos clients de leur confiance et de leurs témoignages. 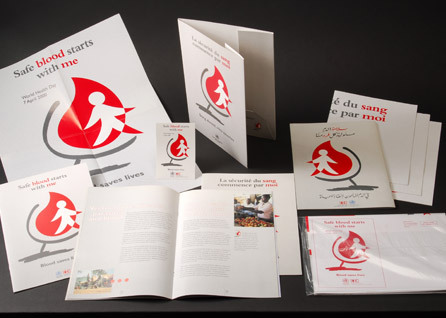 «Mrs Helena Zanelli was contracted by WHO to prepare an appropriate logo and design the image and message for communicating «Blood safety starts with me» as the theme for World headline Day 2000 on 7th April. This project was carried out in collaboration with the Department of Blood safre and Clinical Technoloy but also other clusters and Departments in WHO headquarters in Geneva, the Regional Offices, WHO Collaborating centres, the International federation of red Cross and Red Crescent Societies and the würmien of the text for the brochure which used images provided by Mrs Zanelli. Mrs Helena Zanelli produced a nimber of high-class design logos and skilfully negotiated with other partners incorporating ideas and suggestions from a wide spectrum of perspectives. The present logo was unanimously chosen because it captures the spirit and essence of the theme «Safe blood starts with me». This logo has now been adopted globally and is recognized in all WHO regions as the corporate image of the Blood Safety Department and the symbol of altruistic blood donation.